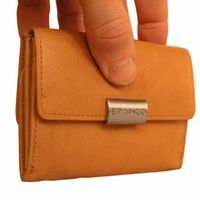 You don’t feel like large, bulky purses? –This is a small, handy women’s holder for being out and about! 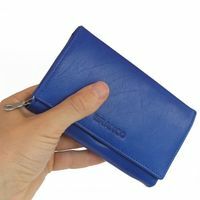 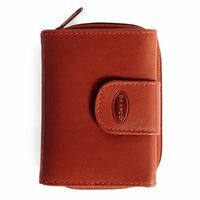 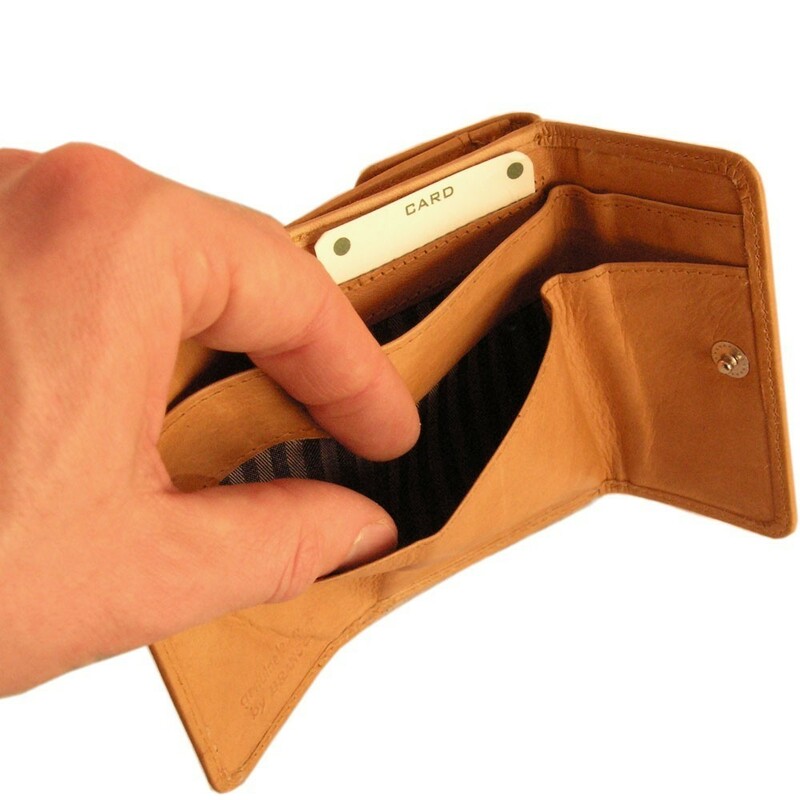 You will enjoy this small money pouch made out of wonderfully soft cow leather: It does not only have enough space for notes and credit cards, but in addition to that it also offers two coin pockets for your loose change. 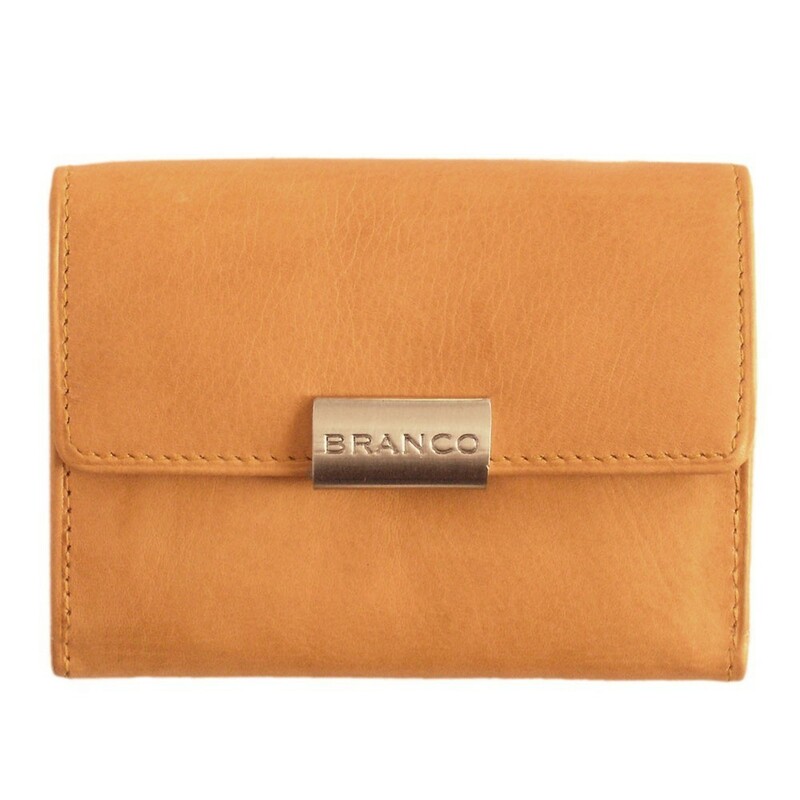 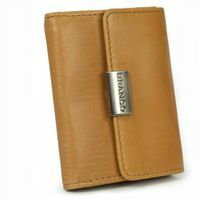 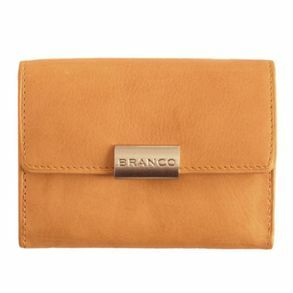 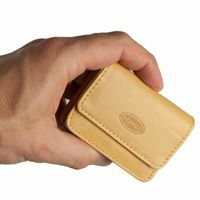 The small, compact money holder has got two compartments for notes, two coin pockets and two card slots. You can fit e.g. 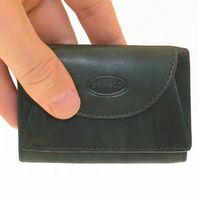 membership, insurance or credit cards in the slip pockets. 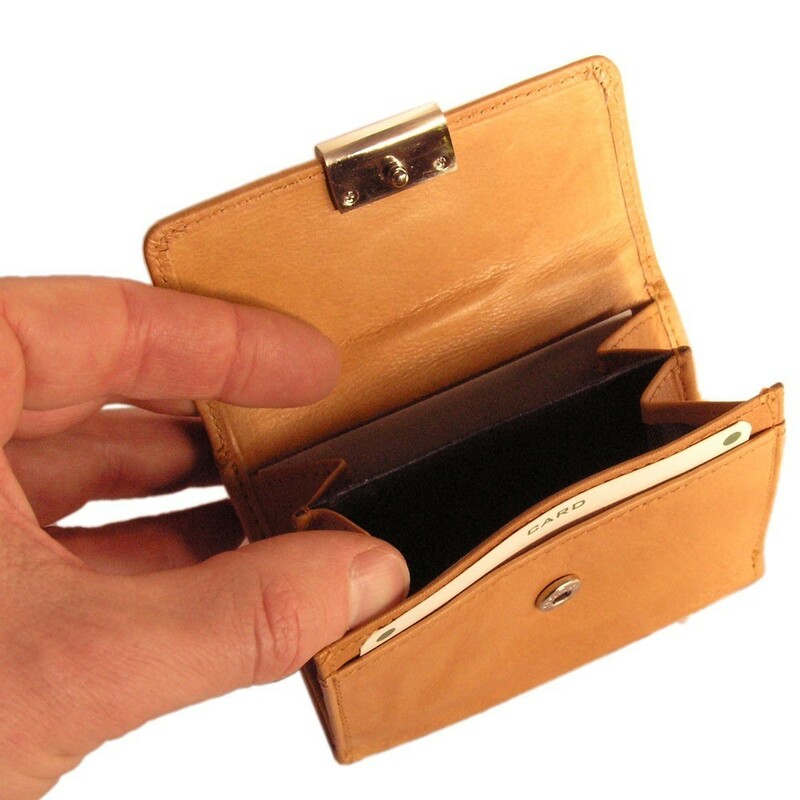 However, old driver’s licenses, the vehicle registration or an old personal ID do not fit into these pockets because those kinds of papers are too big for that (This statement applies to GERMAN old, large-sized IDs etc.). 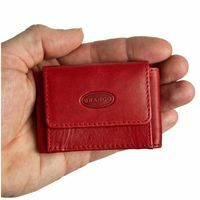 But everything in bank card format is perfectly suitable for a wallet of this size.